This year’s program presents a slate of speakers addressing our roles and our opportunities in the context of rapid innovation -- innovation in libraries, innovation in health sciences, and how you can effectively become an integral part of continuing innovation. As MAHSLIN works to focus on you, our members, the Board has decided that all regular paid attendees of this year’s Annual Meeting will receive free MAHSLIN memberships next year. 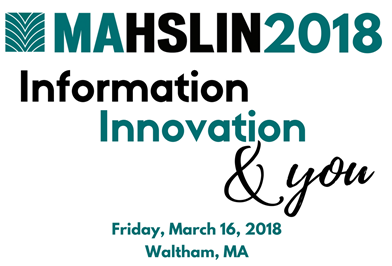 We hope to see you on March 16, and we hope you find MAHSLIN to be a valuable resource -- this year, next year, and beyond. Jane Blumenthal is associate university librarian and director of the Taubman Health Sciences Library at the University of Michigan in Ann Arbor, Michigan. She is team leader for collaboration with healthcare professionals and biomedical scientists in education, research, and patient care well as a library leader interested in organizational and individual leadership development, mentoring, and diversity. She reads, writes, and speaks about the transformation of libraries and librarians to meet the information challenges of the future. Jane is a Fellow of the Medical Library Association and a member of the Academy of Health Information Professionals at the distinguished level. 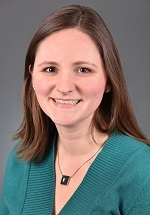 She has been active in a variety of professional organizations, including the Medical Library Association (MLA) and the Association of Academic Health Sciences Libraries (AAHSL). She is currently president of AAHSL and a member of the National Library of Medicine Board of Regents. 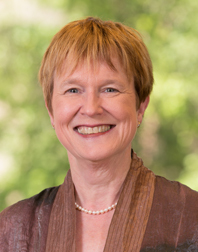 In 2015, Jane was awarded the University of Michigan’s University Librarian Achievement Award. Her past activities include president of MLA for 2012-2013, MLA Treasurer, MLA Board of Directors, chair of the MLA-AAHSL Joint Legislative Task Force, chair of the National Program Committee for the 2008 MLA annual meeting, chair of the Leadership and Management Section of MLA, senior associate editor and editorial board member for the Bulletin of the Medical Library Association (now JMLA), and member of MLA’s Credentialing Committee. She has also been a member of the AAHSL Board of Directors and chair of the American Diabetes Association's Publication Policy Committee. She was a member of the Regional Advisory Councils for both the Greater Midwest and Southeastern/Atlantic Regions of the National Network of Libraries of Medicine. Jane has a bachelor's degree from the College of William and Mary and a master of science degree in library science from Catholic University of America. 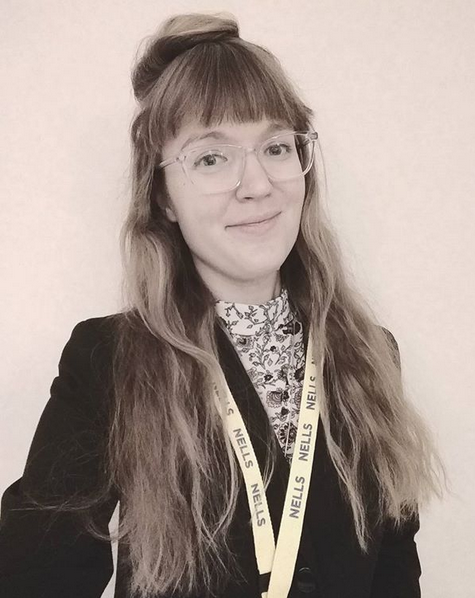 Callan Bignoli is the Assistant Library Director (Technology) for the Public Libraries of Brookline, where she supports, manages, and plans for the future of library technology. She is driven by the desire to help people navigate the complex and constantly evolving information landscape of the 21st century. Ivan Oransky, M.D., is Distinguished Writer In Residence at NYU’s Carter Journalism Institute and blogs at Embargo Watch and at Retraction Watch. Formerly, he was global editorial director of MedPage Today, executive editor at Reuters Health, the managing editor for online at Scientific American, and deputy editor of The Scientist. 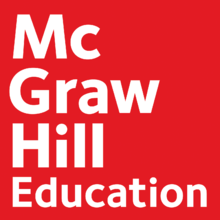 He received his bachelor's degree from Harvard University, where he was executive editor of The Harvard Crimson, his medical degree from New York University, and completed an internship at Yale before leaving medicine to be a full-time journalist. A 2012 TEDMED speaker, he is the recipient of the 2015 John P. McGovern Medal for excellence in biomedical communication from the American Medical Writers Association, and in 2017 was awarded an honorary doctorate in civil laws from The University of the South (Sewanee). 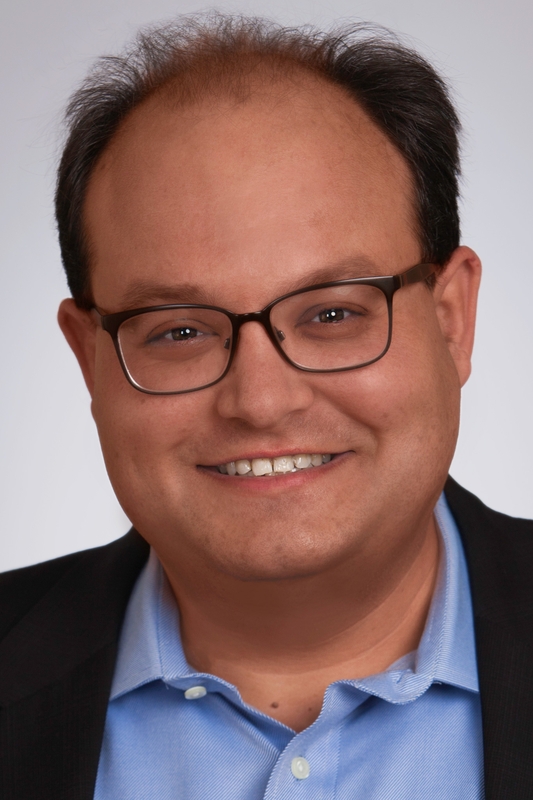 Ivan, who holds an appointment at the NYU School of Medicine as a clinical assistant professor of medicine, has also taught at the City University of New York Graduate School of Journalism and has written for publications from Nature to the New York Times. Ivan is also president of the Association of Health Care Journalists. You can follow him at @IvanOransky. 9:45 - 10:45 Callan Bignoli, Assistant Library Director for Technology at Brookline Public Library -- "Content Strategy for Librarians"
2:00 - 3:00 Jane Blumenthal, Associate University Librarian and Director at University of Michigan -- "Libraries: Disrupted or Disrupting?" Good news...the registration fee is the same as last year ($65)! Early Registration ends FRIDAY, MARCH 2nd! Special for 2018! All regular paid attendees of the 2018 Annual Meeting will receive free MAHSLIN membership for next year (2019)! Questions? Contact Jessica LaBrie, Program Chair. Contact Meredith Solomon at ilyse_slim@yahoo.com with questions. Many thanks to our speakers; our 2018 Meeting Partners; the Conference Center at Waltham Woods and Massachusetts Medical Society; the MAHSLIN Board; and the MAHSLIN 2018 Conference Planning Committee: Elaine Alligood, Ellen Lutz, Melissa Lydston, Jane Natches, and Meredith Solomon.